Why did Mark Zuckerberg name his daughter Max? 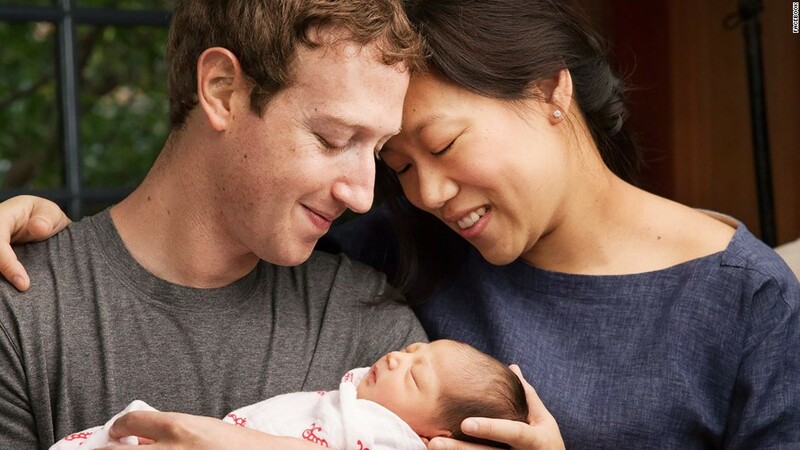 Mark Zuckerberg named his daughter Max after people in his family. The Facebook founder and CEO has two great-grandfathers by that name on his father's side -- Max Zuckerberg and Marcus "Max" Hollander -- according to Ancestry, the family and genetics history research company. A spokeswoman for Zuckerberg and his wife, Priscilla Chan, confirmed that Max was named after family members, but did not elaborate further. Ancestry helped CNNMoney find public records for Zuckerberg's grandfather, Jack, then traced the family tree back in time. Max Zuckerberg and Marcus "Max" Hollander both lived and raised families in New York City. They were self-employed. Max Zuckerberg was born in late December in 1899 in New York City. His parents were immigrants from Austria/Galicia who came to the United States within a year of Ellis Island opening in 1892. 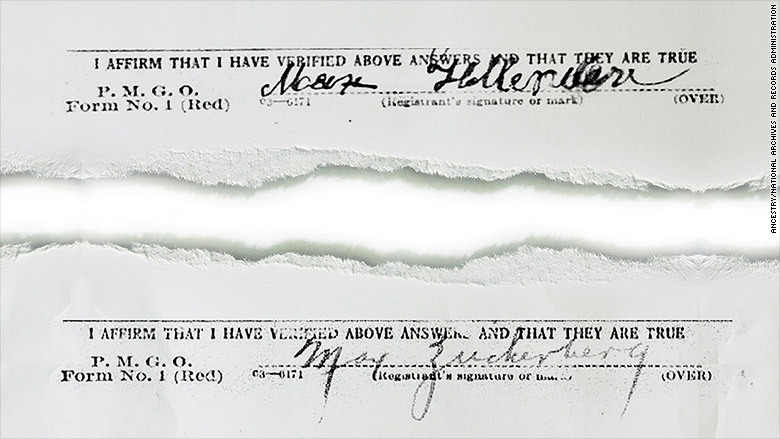 At 18, he was required to register for the draft during World War I. He said he was a clerk at the Treasury Department, and was described on his draft card as a brunette with brown eyes, medium height and stout build. He and his wife Minnie had three children, according to a 1930 census document CNNMoney reviewed. The middle child, Jack, was Mark Zuckerberg's grandfather. The family lived in an apartment on Rivington Street that they rented for $18 a month. Max was a fruit peddler, and he died in New York in 1948 at 48. "During this time period...it was extremely difficult to survive," Michelle Ercanbrack, Family Historian with Ancestry, told CNNMoney. "There was so much labor supply that it made jobs extremely competitive...I think [his job] is probably as humble as we likely imagine it was." Mark Zuckerberg's great-grandfather Marcus Hollander was born around 1874 in Hungary. He immigrated to the country before the turn of the century. On his World War I draft card, Hollander was described as short and slender, with brown hair and brown eyes. He listed his name as Max. He and his wife Rose raised a big family, according to several census documents. One of their youngest children was Miriam, Mark Zuckerberg's grandmother. In a 1940 census report, Max was listed as a self-employed tailor living with his family in an apartment on East 3rd Street. Their monthly rent was $45. When Marcus died is unknown, but by 1940, he had already outlived Max Zuckerberg. "I think it's kinda cool that [Mark Zuckerberg] has given this baby a strong family name," said Ercanbrack. "It really does feel like she was named after dad." Maxima "Max" Chan Zuckerberg is Zuckerberg and Chan's first child. In addition to announcing the birth of their baby on Tuesday, the couple also said they would give 99% of their Facebook stock to charitable causes. Ancestry says it didn't find any records on Chan's family, and has not been contacted by Zuckerberg.